CBS, the television network responsible for series like Big Brother, fifty thousand police procedural dramas, and two Kevin James “comedies” about a fat idiot doing things, is apparently looking at creating a spinoff of the somehow-a-hit-show The Big Bang Theory. 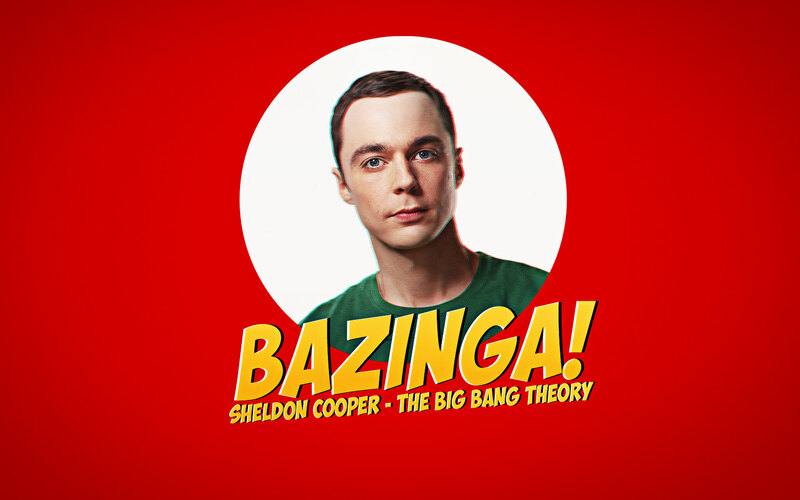 The proposed prequel, which is real, will reportedly be about Sheldon Cooper, the “quirky,” “funny” “genius,” as a teenager. Presumably, he will be just as insufferable as he already is, using comedic phrases like “Bazinga,” “periodic table,” and “Mario.” It must be reiterated that this is real and unfortunately not a hoax. A similar catastrophic event occurred last year when Satan proclaimed he would be returning to Earth with more Transformers films in tow. It is now widely believed that Chuck Lorre, creator and writer of The Big Bang Theory, is the Lord of Darkness in disguise. When asked for comment, Lorre simply condemned the reporter’s soul to eternal damnation, all but confirming the rumor.